Comedor features everything Filipino from Dinakdakan to the famous Kare-Kare. 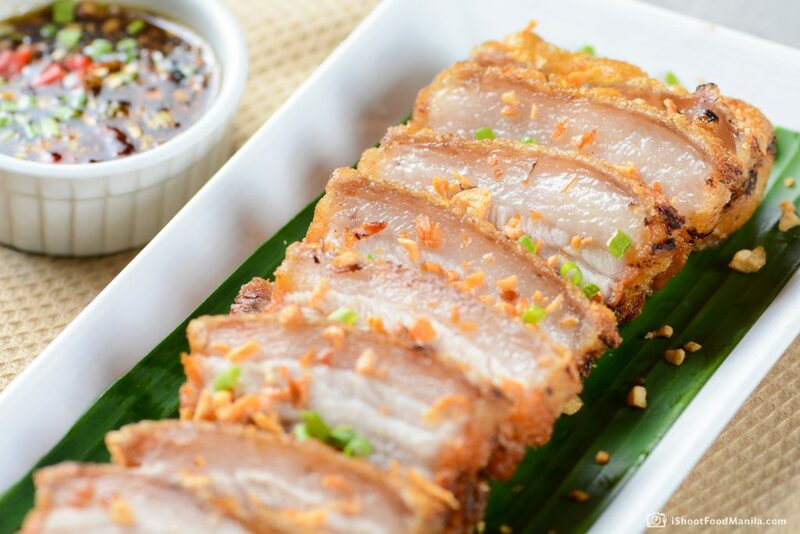 As this is an innovative Filipino restaurant like no other, you are bound to find some new creations that will make it into your favorites list. 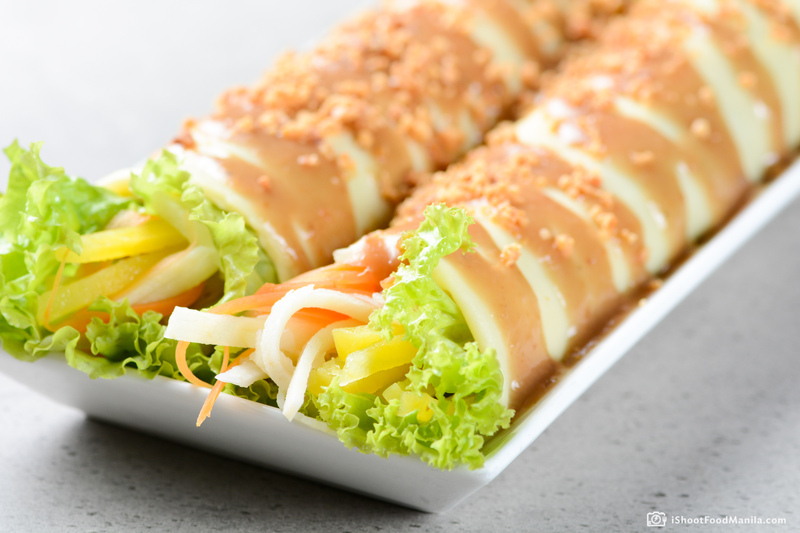 Enjoy everything from the popular Laing Con Hipon, Crispy Hito or Fresh Lumpia. With plenty of room to sit and exceptional service, you will never feel rushed to leave. The relaxed and homey décor perfectly sets the scene for that familiar comfort of a Filipino feast. This is possible when a restaurant has them all – delicious food, warm hospitality and a spacious dining room. I Shoot Food Manila once again teams up with Comedor in the advent of its updated menu. Food photographers set into spotlight Comedor’s freshly made meals, prepared and cooked to perfection. The food photography session captures dishes made with the finest ingredients, ensuring that every bite is up to high standards, piping hot and unpretentiously flavorful. Nothing says comfort food like a bowl of crispy pork belly, beef stew, garlic rice, and salted egg. Don’t believe us? Try it for yourself.